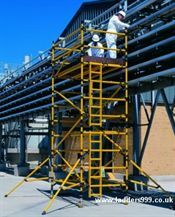 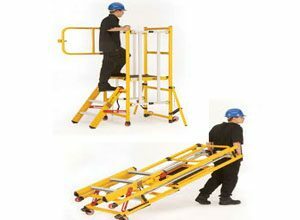 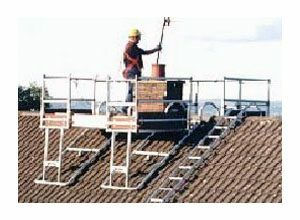 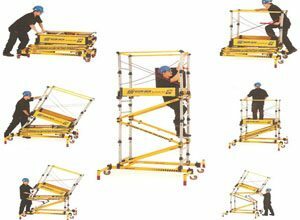 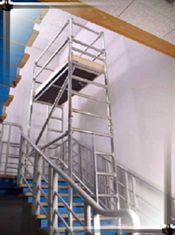 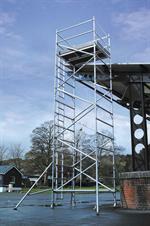 Folding Scaffold Tower. 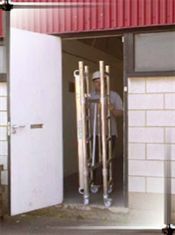 1.8mtr (L) x 0.7mtr(W). 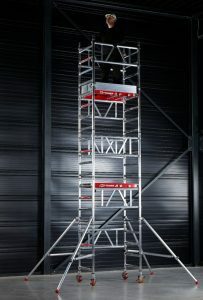 with six optional platform levels between 0.2m and 1.7m.